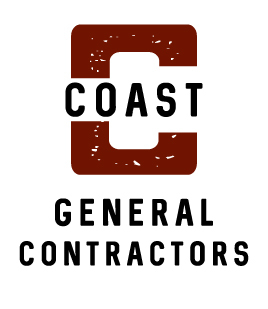 Coast General Contractors has been around since 2010, so we really mean it when we say we’re here to help you. 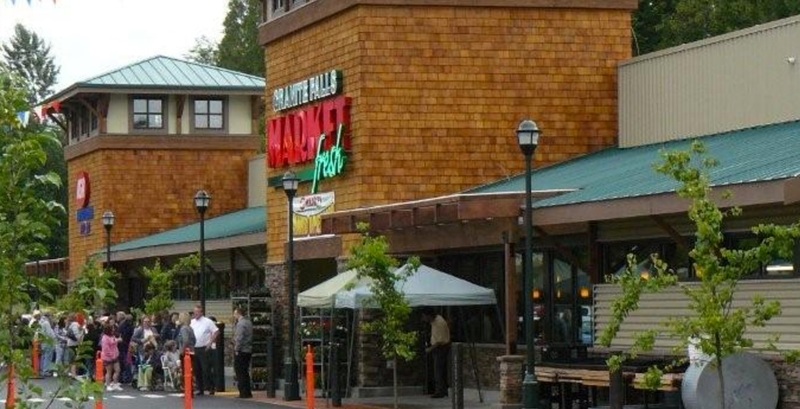 We’ve got all your needs covered: from residential remodels, to commercial damage repairs and everything in between. Don’t hesitate to ask us a question or inquire as to why a certain process has to take place. All of our staff are friendly and knowledgeable because we know what it’s like to be in your shoes. 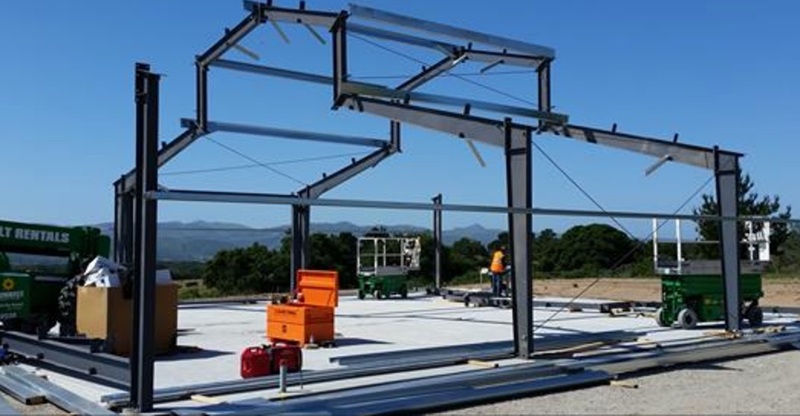 We want you to know just how special you and your project are to us, so we do our very best to ensure that you and your needs always come first. We even have a complimentary estimate where we’ll come out to you!